A new combo tutorial for the PC version of Skullgirls has surfaced. Filia players looking for bread and butter tips may find the video inside to be helpful. 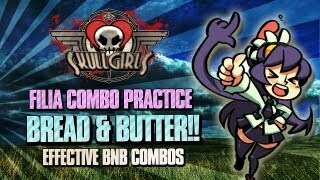 Finally Anime has provided a bread and butter Skullgirls tutorial for Filia. 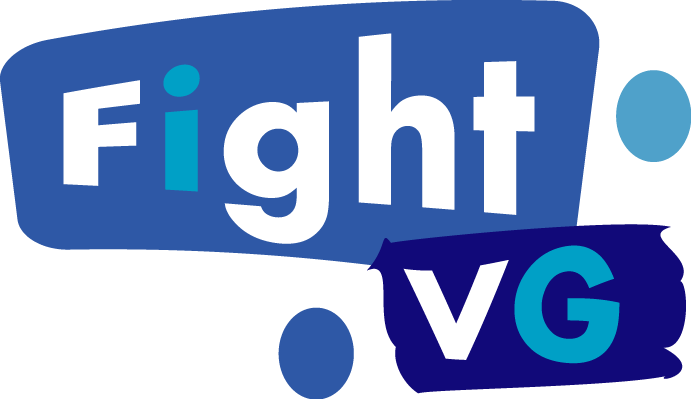 This is for the PC version of the game.